Dr. George Henry Alexander Clowes, his wife Edith Whitehill Clowes and their two sons, Allen W. Clowes and Dr. George H.A. Clowes, Jr., incorporated The Clowes Fund in Indianapolis, Indiana, in 1952. The foundation was established with a broad mandate to support education and the literary, fine and performing arts. Social services soon became a focus for support. 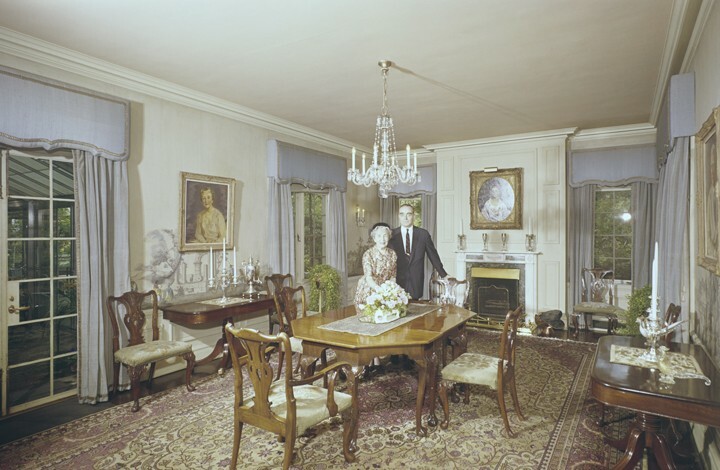 During their lifetimes, Dr. and Mrs. Clowes amassed an extensive art collection, primarily of paintings by European Old Masters, which hung in their Indianapolis home, Westerley. 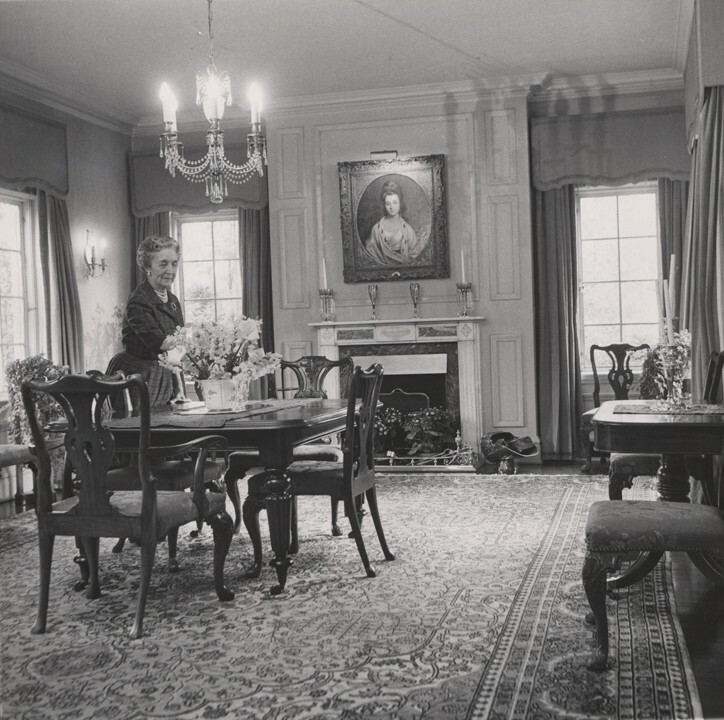 After the death of Dr. Clowes, the collection became property of the foundation. In 1971, the Fund moved the collection to the Clowes Pavilion, a newly built wing of the Indianapolis Museum of Art (IMA) at Newfields, on indefinite loan. In 1999, the Fund board voted to donate the entire collection to the museum over a period of years. A rare combination of scientist and entrepreneur, the senior Dr. Clowes was director of research at Eli Lilly and Company. When Dr. Frederick G. Banting of the University of Toronto and his associate Charles E. Best discovered insulin in 1921, Dr. Clowes mobilized Lilly resources to mass produce and market a treatment that was to save the lives of millions of diabetics. This breakthrough for medicine, manufacturing and humanity led to the emergence of Lilly as a pharmaceutical giant. This growth, in turn, contributed to an accumulation of wealth that gave rise to the Fund, the art collection and other philanthropic endeavors. Mrs. Clowes was actively involved in a variety of educational, cultural and social service interests in the community; she was a co-founder of the Orchard School and Planned Parenthood. Their story is told in The Doc and the Duchess, The Life and Legacy of George H.A. Clowes, written by Dr. Alexander Whitehill Clowes. The book is available through the publisher, Indiana University Press, and Amazon; proceeds benefit the Fund’s grantmaking program. Although none of the founding quartet is still alive, the Fund is governed by Clowes family representatives from the third and fourth generations. In addition to family members, the board includes the civic and professional knowledge of one Indiana and two Massachusetts residents. The Clowes Fund began the new millennium with its first professional executive and a new office in Indianapolis. In 2001, the board and staff created a values and mission statement and provided comprehensive guidelines for grantseekers. In 2003, the Fund established its Preliminary Proposal process and added services for immigrants and refugees and workforce development to its fields of interest. Later, music education became a focus in Seattle. The members, directors and staff of the Fund are committed to open and informative interaction with grantees, grantseekers and the communities they serve. In the spring of 2017, the Fund commissioned The Center for Effective Philanthropy in Cambridge, Massachusetts, to conduct the Fund's third anonymous survey of grantees in order to evaluate perceptions of the foundation's performance. The resulting Grantee Perception Report (GPR) shows that overall the Fund continues to receive ratings from its grantees that are more positive than the typical foundation, yet we are intent upon continual improvement; results are posted here. The foundation developed its plan for the next decade and marked a new era by hiring its first New England-based program officer in 2013. The Fund will continue to review its governance and grant strategies throughout the coming years. We are looking forward to the celebration of two significant anniversaries in 2021 -- 50 years of the Clowes Collection at the IMA and the centennial of insulin.